Hey there! Today I want to share an awesome resource that just launched today with you! This post is going to contain affiliate links, just want to be upfront about that with you from the start. If you’re not a blogger, then you don’t have to stay, but I would ask that you share this post with anyone that you think this bundle would be able to help. This post contains affiliate links. I earn a small commission off every sale. My opinions are 100% my own. Thank you for supporting Creatively Lauren. As you know, I don’t advertise blogging products often, that’s because I’m not a sales-y person, like at all. But I am a HUGE fan of bundles and getting an amazing value at a discount. So, what is this bundle that I’m sharing? I’m sharing with you the Genius Blogger Toolkit. Here is what you get with the bundle: 77 products worth over $5,800. In that includes 41 eCourses, 15 eBooks, 9 printable packs and workbooks, 5 templates, 5 stock photo packs, and 2 membership sites. 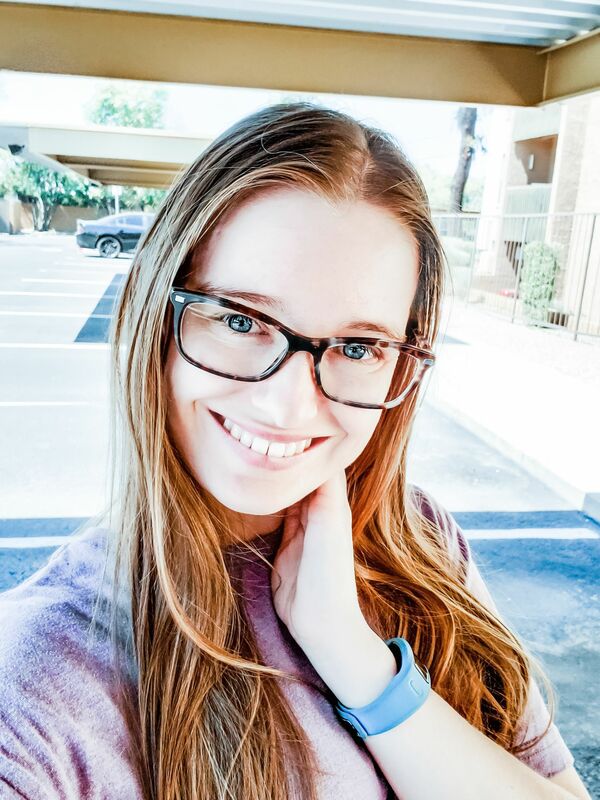 Some of my favorite courses themselves out of these are “Manual Pinning Organization with Trello” by Elizabeth Gidley, “Media Kit Creation Masterclass” by Katie Horner, “A Micro Influencer Handbook” by Chelsea Clarke, “Busy Blogger Stock Photo Bundles” by Elle Drouin, and “Holiday Blogger Bootcamp” by Caroline Vencil. So that’s even more value than we talked about before! Okay, I get it, how much does all of this cost? Here’s the thing, you’re getting an amazing amount of value, over $5,800 worth of product and information (that’s without the bonuses). All it is going to cost you money-wise is $97, that’s it. I know that can seem like a lot when you’re budgeting, but a lot of these programs are more than $97 alone! Here’s the thing, this bundle is only available until Monday 10/15 at 11:59pm ET, I know not that long but I definitely think this bundle is worth it. 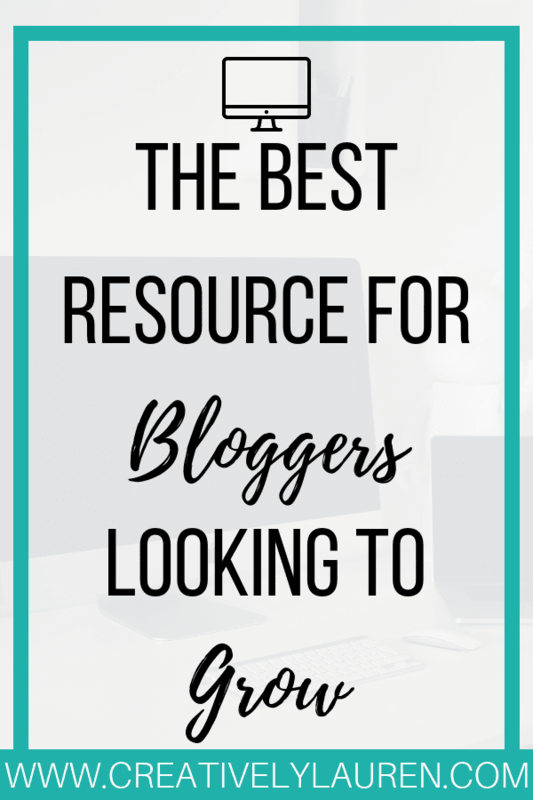 There are so many helpful courses and printables if you’re growing your blog. Even if you’re starting out and you want to make something out of it, pick up this bundle now while it’s available! That way, you’ll have these resources when you’re ready to go through them! Let me know what you think! Is this something you want to pick up? Did you pick it up? Let me know in the comments! « What is a Pinterest Community and Should You Start One?